Take a break, relax, and let your worries go. 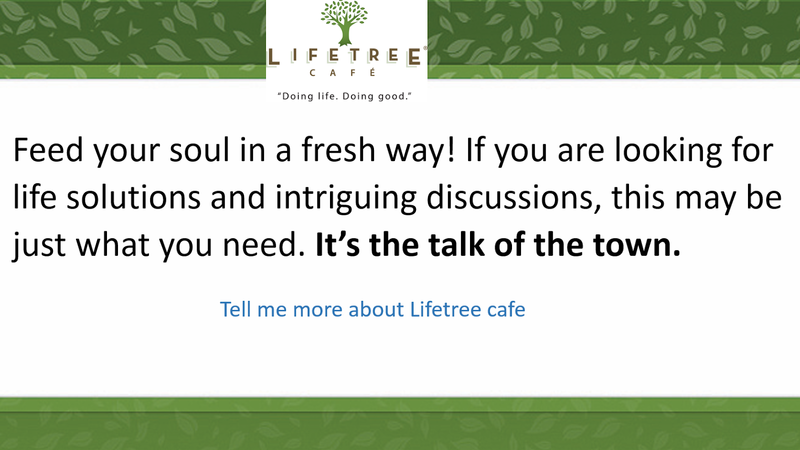 Join us for “Smile Awhile” this week at Lifetree Café. Smile Awhile Trailer from Lifetree on Vimeo.